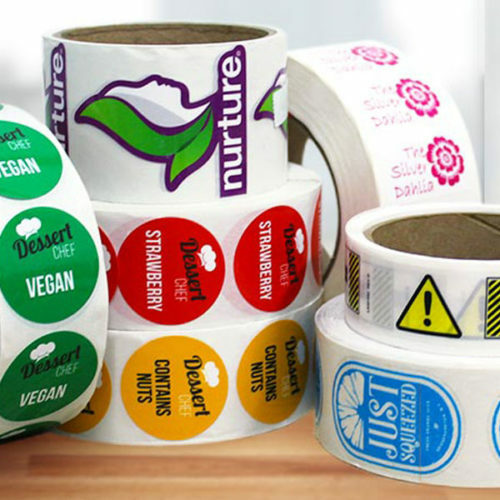 we supply all types styles & sizes from the usual fragile label to hazardous goods labels. We can also put your logo or whatever you want on them for indoor or outdoor use with or without your printer. 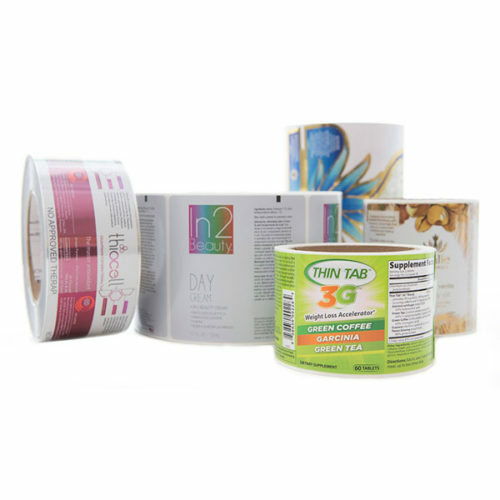 standard up to specialist tapes.